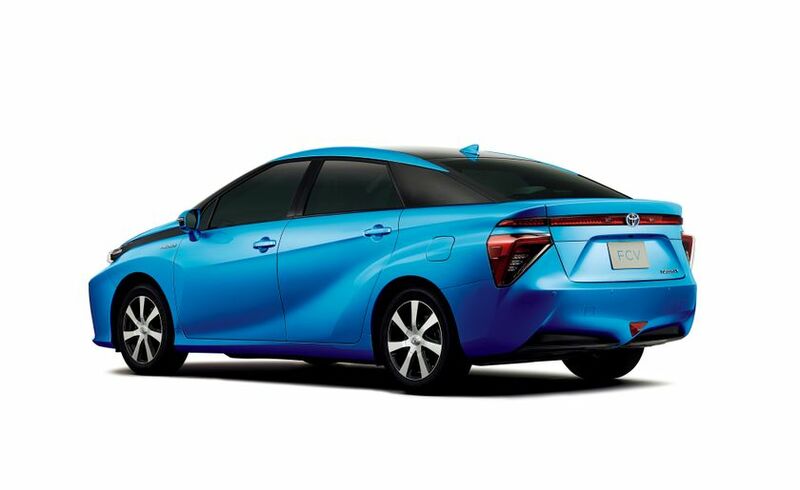 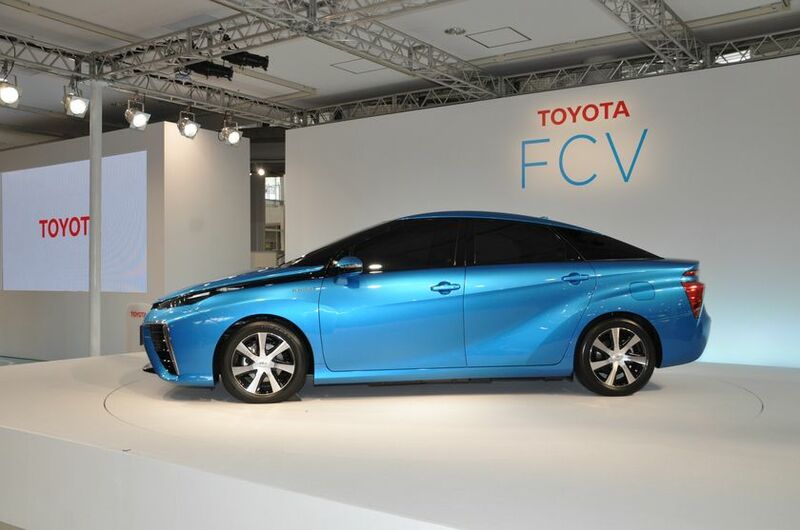 Toyota City, Japan (June 25, 2014) —Toyota Motor Corporation (TMC) has revealed the exterior design and Japan pricing of its hydrogen fuel cell sedan, first unveiled as a concept at the Tokyo Motor Show last year. 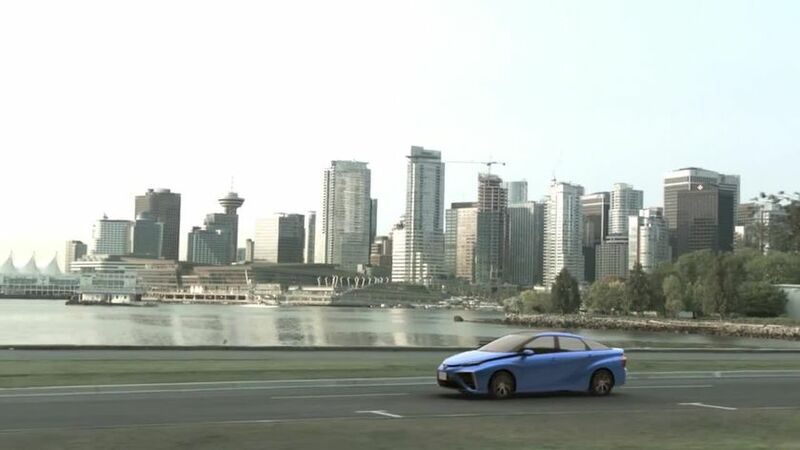 Toyota’s commitment to environmentally friendly vehicles is based on three basic principles: embracing diverse energy sources; developing efficient, low-emission vehicles; and driving real and positive environmental change by popularizing these vehicles. 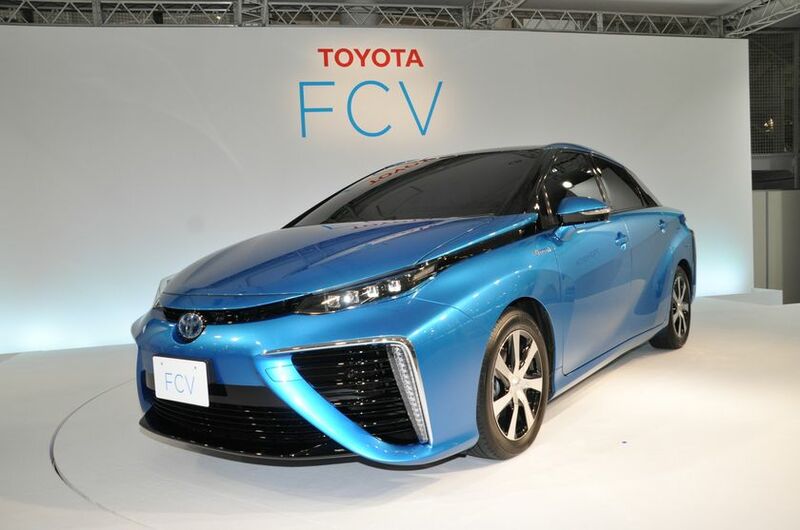 Fuel cell vehicles contribute to the diversification of automobile fuels, emit no CO2 or environmentally harmful substances during operation, and offer the convenience of gasoline-powered cars. 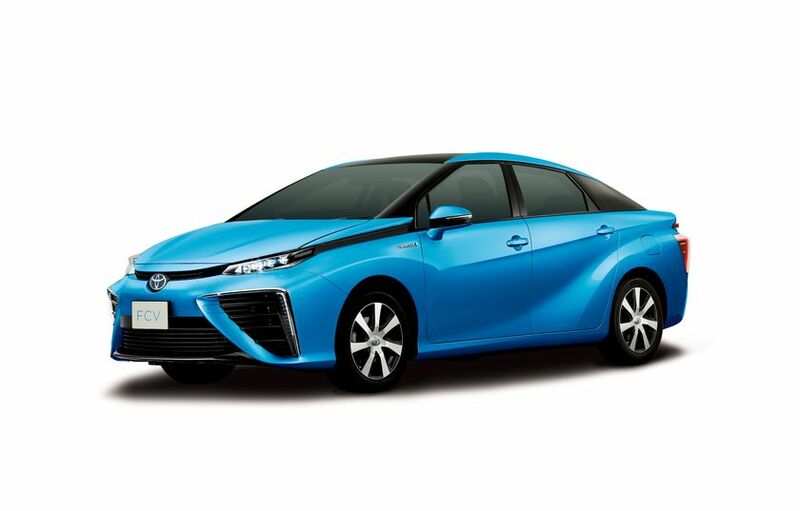 Toyota believes they have a great deal of potential, and are ideal environmentally friendly vehicles for promoting a sustainable mobility society.